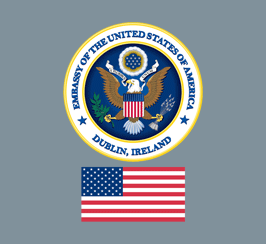 On the fiftieth anniversary of the death of President John F. Kennedy on November 22, 1963, the US Embassy is asking what his presidency meant to Ireland and the world. 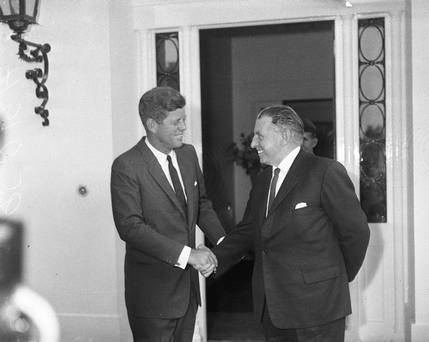 Kennedy formally meets Lemass in Ireland at the American Embassy. 50th Anniversary of Taoiseach Lemass’s Visit to the U.S. Following the tremendous success of his tour of Ireland in May, 1963, President Kennedy invited the Taoiseach Sean Lemass to visit him in Washington D.C. the same year. The Taoiseach arrived in Philadelphia on October 11th, 1963, visited with the mayor and the American Ambassador to Ireland, and continued on to Chicago. Luckily, there was no need to worry about transportation – President Kennedy broke precedent and provided Air Force One (the presidential jet) for Lemass’s use. This original treaty between Kennedy’s ancestors and a neighboring family was gifted to Kennedy by Lemass during the President’s visit to Ireland. It was displayed prominently in the White House during Lemass’s stay – a gesture that, while touching, he suspected was purely for his benefit. State celebrations and ceremonies aside, Lemass used his trip to improve Ireland’s standing in the U.S., and most importantly, lobbied for American investors to take an interest in Irish industries. In this regard his visit was extremely successful – he left for Dublin with a promise from a Boston company to lease factory space in Shannon, and several other companies began making deals in the subsequent weeks. While Lemass’s visit in many ways mirrored Kennedy’s in Ireland, there was one clear deviation – Lemass spoke openly about the partition of Northern Ireland and Ireland, and of his hopes for reunification. He brought up the topic twice – first in a press club luncheon in Washington, and again in his address to the General Assembly of the United Nations when he travelled to New York. This drew criticism from Northern Ireland Prime Minister Terence O’Neill, who disparaged Lemass for remarking on a subject that Kennedy himself had remained circumspect about. In their discussions, Kennedy and Lemass spoke of increasing Irish-American cooperation, and Kennedy proposed a joint project to further the development of fisheries in the North Atlantic – a subject which, as a New Englander, apparently fascinated the President. While no tangible project materialized following Kennedy’s assassination the next month, a team of American experts did perform a survey of Irish fisheries in 1966, which was “quite useful to us,” according to Lemass. The Taoiseach departed from Boston to Dublin on October 20th, wrapping up his tour of the U.S. The gravity afforded to him during his visit by President Kennedy speaks to both Kennedy’s personal relationship with Lemass, and also the President’s intention to establish the newly formed Ireland as an important ally to the United States. Although the young president did not live to witness the results of his effort, his interest in Ireland cemented the familial bond between the two countries. Carroll, James R. One of Ourselves: John Fitzgerald Kennedy in Ireland. Bennington, VT: Images from the Past, Inc., 2003. Wednesday evening the National Library held their final lecture in a series of JFK Homecoming inspired presentations. Mike Cronin, the Academic Director for BC-Ireland, gave a talk entitled, “How nice it is just to be Irish: President Kennedy’s trip home.” He spoke to the contextual importance of JFK’s 1963 trip, even though it was not exactly a politically charged one. Cronin talked about how Kennedy visited Ireland when it was in the midst of modernizing and how television coverage really framed this. In all, the Irish were extremely happy with themselves to have pulled off such a successful and safe trip for their returned home President. Many thanks to both Mike Cronin and the National Library for enabling this event! It was truly a magnificent way to end an inspiring set of panels, speeches, talks, and events related to the JFK Homecoming Exhibit. The Exhibit will remain open through August 13! How nice it is just to be Irish: President Kennedy’s trip home. Please join us for our last JFK Homecoming inspired lecture! 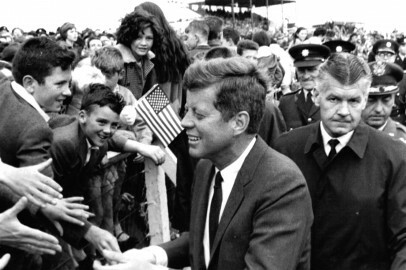 Professor Mike Cronin, the Academic Director for Boston College-Ireland, will be giving a talk on JFK’s historic 1963 visit this Wednesday, 31 July at 7 PM at the National Library of Ireland. No reservations are necessary and there will be no fee to attend. Having completed his D.Phil at Oxford on the history of the Blueshirt movement in Ireland, Professor Cronin worked for a number of years in the History department at Sheffield Hallam University. In 1998 he moved to take the post of Senior Research Fellow at the International Centre for Sports History and Culture at De Montfort University, Leicester. In 2003/4 Mike was awarded a Leverhulme Trust Study Abroad fellowship which he held at the Centre for Irish Studies at NUI Galway, and in the same year was also a Visiting Fellow at the Center for Irish Programs at Boston College. 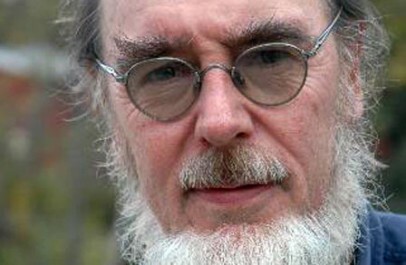 Since March 2005 he have been the Academic Director of the Centre for Irish Programmes at Boston College in Dublin. Emigration Road, presented by Poetry Ireland in association with the National Library of Ireland, is one of five “Plays for Voices” devised written and directed by Eamon Grennan from New York and performed by Curlew Theatre Company from Galway. Emigration Road explores a number of themes of the great wave of emigration from Ireland to the United States such as ‘The American Wake’ , ‘The Voyage Across the Atlantic’, ‘The Arrival in America’, ‘The Homesickness’ . It also looks at emmigration as an aspect of contemporary Irish life. After the performance, there will be an audience discussion with the performers about the piece and on memories of emigration. 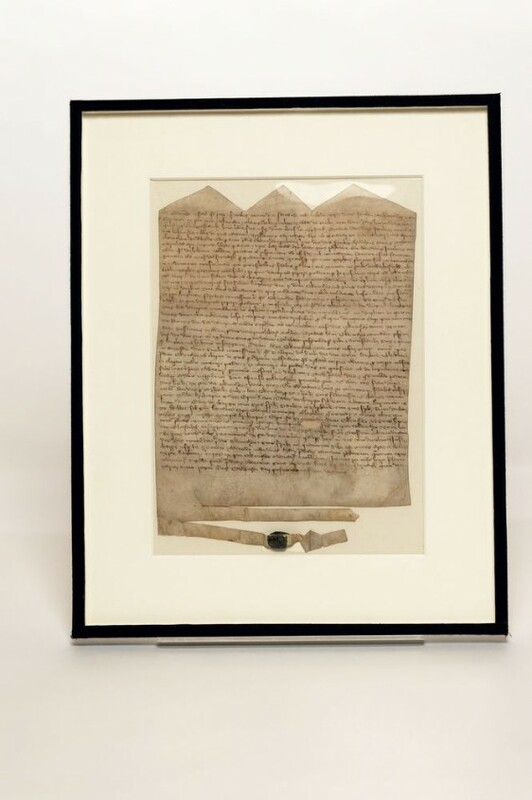 This event will take place on Monday, 22 July at 1:05 pm at the National Library of Ireland. No bookings are required and there is no entrance free, so feel free to pop by! “We choose to go to the moon. 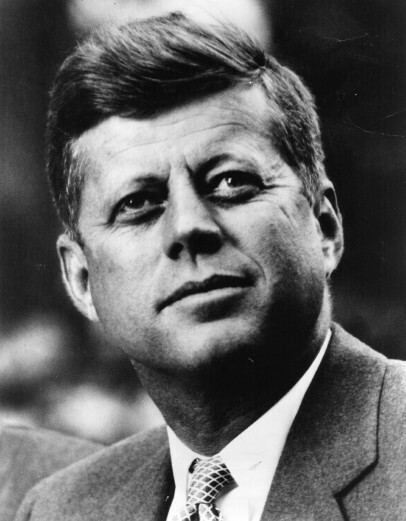 We choose to go to the moon in this decade and do the other things, not because they are easy, but because they are hard.” -President John F. Kennedy. Rice Stadium. 1962. Wednesday evening, Irish radio presenter for RTV2 fm and space enthusiast Rick O’Shea moderated a fascinating discussion on JFK and his space exploration legacy. Panelists included Karlin Lillington, technology journalist with The Irish Times, Dr. Joseph Roche of Trinity College and member of Trinity’s Astrophysics Group, and Kevin Nolan, Irish coordinator of the Planetary Society, science “communicator,” and a leading expert on the exploration of Mars. 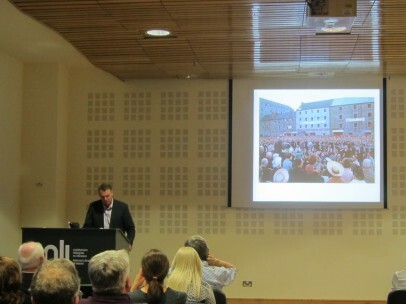 This discussion was organized by JFK Homecoming, the National Library of Ireland, as well as the Festival of Curiosity as a part of a series of evening presentations relating to the JFK Homecoming Exhibit. The event and discussion highlighted JFK’s famous Rice Moon Speech and had panelists discuss the importance of this speech in regard to both funding and morale for the space program. Panelists also discussed the science behind the space program, the Apollo missions, and the future of the US space program as well as the role private space companies have had in recent years and will continue to have in the future. Panelists also compared the space program of the 1960s/70s with that of today and discussed how Cold War pressures and current safety restrictions have framed differing attitudes toward space exploration. It was a perfect evening for both the history buff and science junky alike. Thanks so much to the National Library of Ireland, The Festival of Curiosity, Rick O’Shea, Karlin Lillington, Dr. Joe Roche, and Kevin Nolan for making this evening possible! 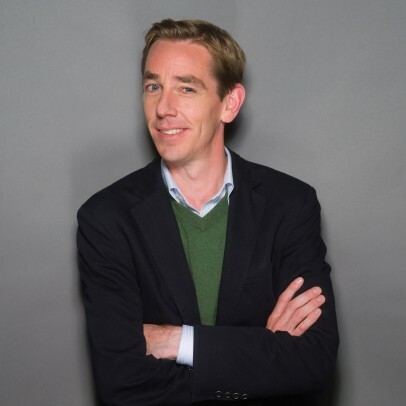 RTÉ 2fm radio presenter Rick O’Shea will be hosting a panel discussion tomorrow, Wednesday the 17th of July, at 7 PM, at the National Library of Ireland on JFK and his space exploration legacy. Panelists will include Karlin Lillington, Technology Journalist with The Irish Times, Dr. Joseph Roche of Trinity College and member of Trinity’s Astrophysics Group, and Kevin Nolan Lecturer at IT Tallaght and author of Mars as a Cosmic Stepping Stone. 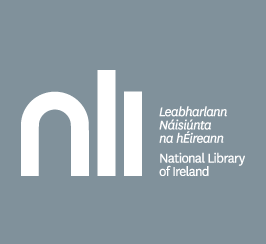 Many thanks to the National Library of Ireland and the Festival of Curiosity for their help in coordinating this event! Visit the Festival at http://festivalofcuriosity.ie/ to see a list of their other events! Featured image courtesy of JFKLibrary.org. 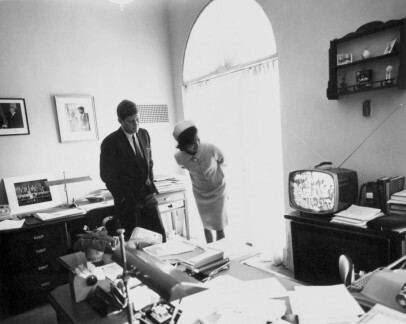 : Shows JFK and First Lady viewing the lift-off of Astronaut Cmdr. Alan B. Shepard, Jr., on the first US manned sub-orbital flight. Ever wonder about the Irish roots of JFK? The folks over at OurIrishHeritage.org have some great information on President Kennedy’s Irish history, as well as other interesting links, photo albums, and stories on JFK’s life and his visit to Ireland! 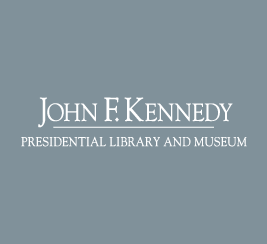 Tuesday evening the National Library held a fascinating panel discussion on JFK’s pivotal four day visit to Ireland in 1963. Panelists John O’Regan, Executive Producer for Current Affairs Special Events, Liam Wylie, Curator of RTÉ’s JFK exhibition, and Godfrey Graham, award winning RTÉ cameraman were hosted by author and broadcaster Ryan Tubridy. 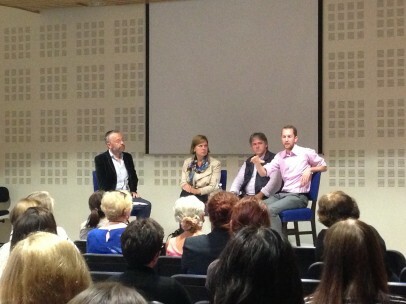 These experts recounted experiences and stories that related the visit from the perspective of RTÉ. 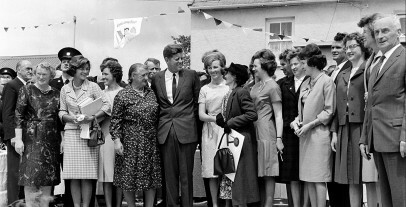 Tales were heard on nearly every aspect of Kennedy’s visit, commencing with the President stepping off the plane from Berlin to his final glance back at Shannon airport. The evening was peppered with intriguing insights that ranged from dealing with vast amounts of security to the difficulties in attaining the perfect photo angle. 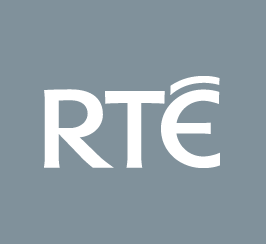 The talk was highlighted with clips from the RTÉ Archives. To see some of the amazing footage shown at the event, visit http://www.rte.ie/archives/. The next panel discussion will be held on the 17th of July at 7 PM at the National Library.This will be moderated by Rick O’Shea and will be on the space exploration programme as part of the Kennedy legacy. 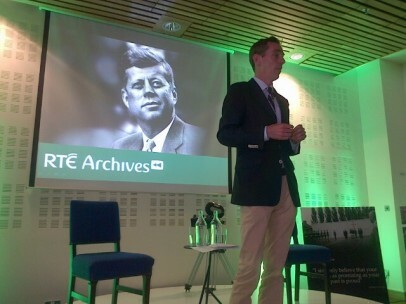 Ryan Tubridy, broadcaster and author of JFK in Ireland : Four Days that changed a President will moderate a discussion on RTÉ’s role in this historic visit. The panel will include John O’Regan, Executive Producer for Current Affairs Special Events, Liam Wylie, Curator of RTÉ’s JFK exhibition, and Godfrey Graham, award winning RTÉ cameraman, integral to covering JFK’s 1963 visit to his ancestral homeland. The evening will reflect on the four days that propelled Ireland into the international media spotlight; why JFK’s visit was a milestone in Irish history; the palpable charisma of the man as retold by a key cameraman of the time; how RTÉ managed this huge media undertaking including new insights from BBC documents just recently acquired. The talk will be illustrated by film and audio from RTÉ’s Archives who have launched an online exhibition on JFK’s visit to these shores. Free but Booking required book at learning@nli.ie or call us on 01 603 0340 to reserve a place.